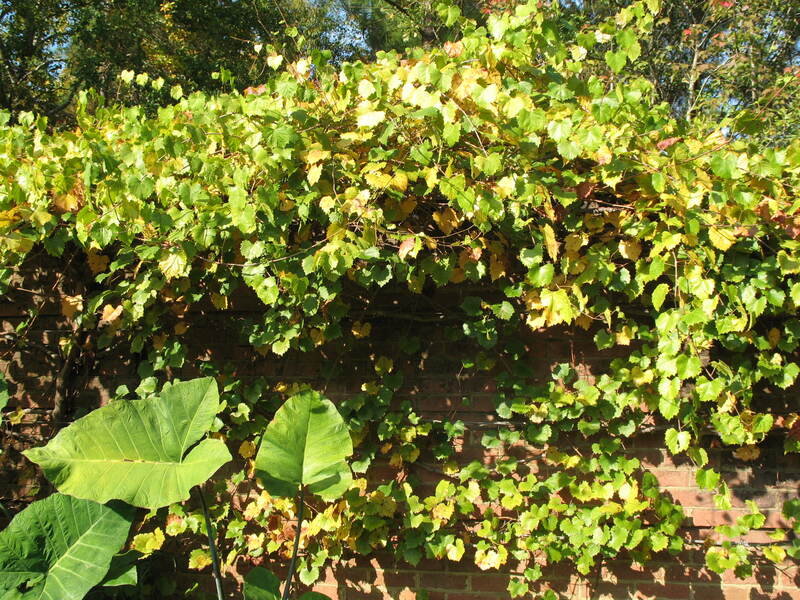 Comments: This vine is often used on landscape structures to provide quick shade and foliage coverage during the summer months of the year. In addition this vine produces grapes that are harvested in late summer. Provide full sunlight and a well drained soil. Pruning is necessary every winter to control diseases and maximize fruit producion.